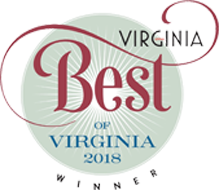 At your complimentary initial consultation, we’ll discuss a variety of treatment options to help us achieve your dazzling and healthy new smile. Depending on your needs and goals, we’ll choose one of three active treatment options. Yes, we still use metal braces, but these braces, made of high-grade stainless steel, are very low profile. That means they’re much smaller, more comfortable and less intrusive than braces of the past. 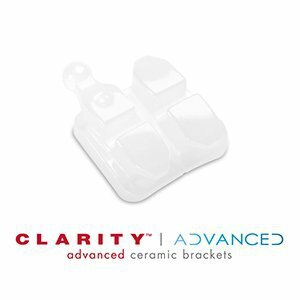 Clarity Advanced ceramic braces perform just like metal braces, but they have a translucent appearance. 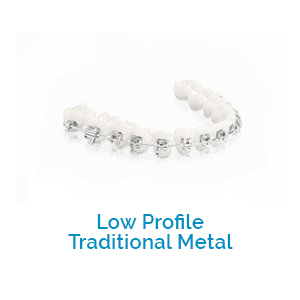 Comfortably designed, these braces will not discolor your teeth. 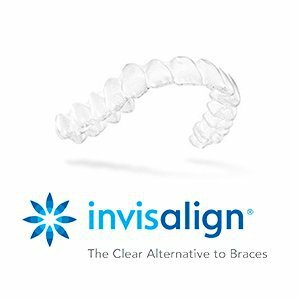 Invisalign and InvisalignTeen are a set of clear aligners customized for you based on a digital scan done right in our office. No need for impressions! Copyright ©2019 Jones & DeShon Orthodontics. All Rights Reserved.